Trying To Figure Out How To Start Your Online Coaching Business??? Are you a coach, expert, or consultant who wants to start an online coaching business, but don’t know where to start? Have you invested in products, courses and conferences with the hopes of finding out how to launch your business? Do you watch YouTube videos and hop on webinar after webinar hoping to figure out how everything fits together? Do you still find yourself confused and frustrated because none of the pieces seem to fit? If you feel this way, don’t beat yourself up. Don’t hang up your dreams of starting a successful online coaching business. The truth is you can have an online business that gives you the greater impact, time and financial freedom you are seeking. Struggling to create digital products such as webinars, ebooks & courses? You're unsure of who is your target market? Frustrated trying to figure out which tools to automate your online coaching business? Wondering how to create products that people want to buy? The problem with most of these products and services that you may have purchased is that they tend to give you one strategy and leave out many other things you need to know. When starting your online coaching business, you have to learn how the pieces fit. Simply learning techniques here and there will not help you to build a profitable online coaching business. If you are tired of trying to figure out how it all connects, I have great news for you. I would like to give you a road map to help you build a solid online business coaching model. Hey, there!! I'm Shalena D.I.V.A. I'm a certified start up coach for consultants, experts and coaches who want to start an online coaching business or create digital coaching services from their existing services and products. 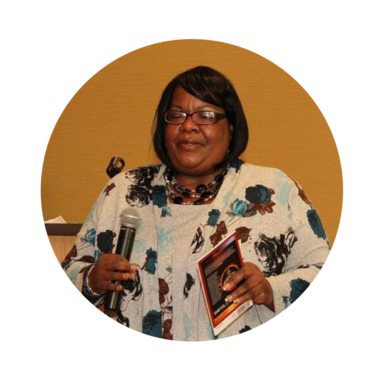 My mission is to educate, train and equip women to earn income from home while running their online coaching business. 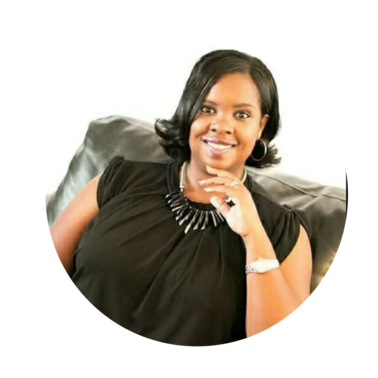 I'm passionate about helping women start online coaching businesses because they are easy to start and offer the flexibility many women need to be more present for themselves and their families. How do I get an online coaching business from scratch? What tools do I need to use? How do I create products and get paid as an online coach? How do I promote my online coaching business? 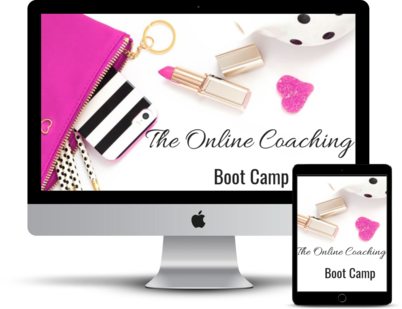 The Online Coaching Boot Camp is a self paced on online course that teaches you the fundamentals of starting a profitable online coaching business. It is designed with the new online coach in mind. This step by step approach will help you to build a solid foundation for your online business model. By the end of the course, you will have a great understanding of your business model, what systems, processes and tools you need in place to run a profitable online coaching business. In this module, you will do a brain dump and get clear on your marketable skills. In this module, you will get clear on a profitable business niche. In this module, you will learn how to research your ideal clients' needs. In this module, you will learn how to create digital products that your ideal client wants and will buy. In this module, you will get creative and discover multiple streams of income ideas you can create from your services. In this module, you will learn how to calculate the cost of your products and services. In this module, you will discover tools to automate your online coaching business. In this module, you will create your free opt-in offer for your online coaching business. WEEKLY LIVE Q& A WITH SHALENA D.I.V.A. WHO IS THE BOOT CAMP FOR? Still trying to define what kind of coaching business you would like to launch, what your real calling is, or playing around with different ideas. You have an established coaching practice, but want to bring it online. 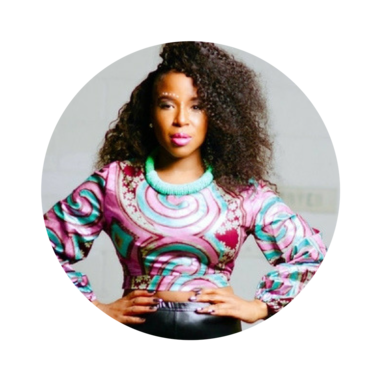 "I am working through Shalena D.I.V.A. 's Online Biz Planner. First up! I had to take an inventory of my gifts and talents. I loved this exercise because I didn't realize how talented I am. Let me go on and pat myself on the back right now! TUH!!" 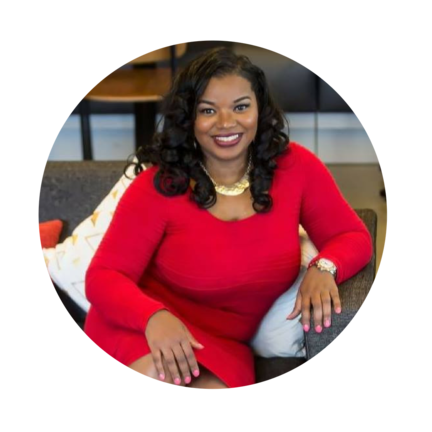 "The biz planner provided the tools, step by step processes, and clarity I needed to properly structure my message and business model. I've made the most money in my business using Shalena's materials than I've ever made in my business. The planner was a complete game changer!" "I've tried to figure out how to be successful online, but could never put all the pieces together until I purchased the Biz Launcher. It made things so much clearer and the resources helped me understand what I'm supposed to do next. I love the Biz Launcher." What Kind Of Coaches Is This Course For? This is an 8 week course. You will have weekly assignments to complete. Will This Course Require A Lot Of Time? This course is self paced. You have lifetime access so you can always go back to the modules when you have the time. Does This Include Private Coaching? No. This is group coaching. Private coaching is available for an additional investment. How Is This Program Different Than Others? This course will teach you the fundamentals to build a solid foundation. It's step by step instruction, so there's no guessing. Just do the work. Yes. You have lifetime access tot he modules. No. We do not offer refunds. We are confident that we will deliver what we promised and will give you the support you need. We are phasing this program out this year (2019). This message isn't meant to scare you into investing in the course. We are always growing and discovering ways to serve new online coaches better. This program will be discontinued and replaced with a more robust program that comes with a greater investment. Have no fear, you will have lifetime access to this course when you enroll so you don;t have to worry about losing access. The truth is a course of this caliber at this price is INSANE!!! However, I see the need to give you the jump start you need. Take advantage of this program before it disappears and especially at this price. Stop sitting on your dreams and take action. Hey, there!! I'm Shalena D.I.V.A. I'm a certified start up coach for consultants, experts and coaches who want to start an online coaching business. My step by step, no nonsense instruction helps my clients to create strong personal brands, content marketing and digital products such as webinars, ebooks, online courses. Do you want more accountability and faster results? I'm the queen of fast results because I help my clients create and sell their products in a streamlined way. My coaching is NOT for the faint of heart. It's for those who truly want to stop playing small, make an impact and get paid!! !